Thank you for your interest in supporting The Kent Foundation. Donate to The Kent Foundation. Our charity delivers business support services free of charge to aid business growth in Kent. Sustaining this relies heavily on volunteers and donations. All donations received will go directly to supporting young people in business. 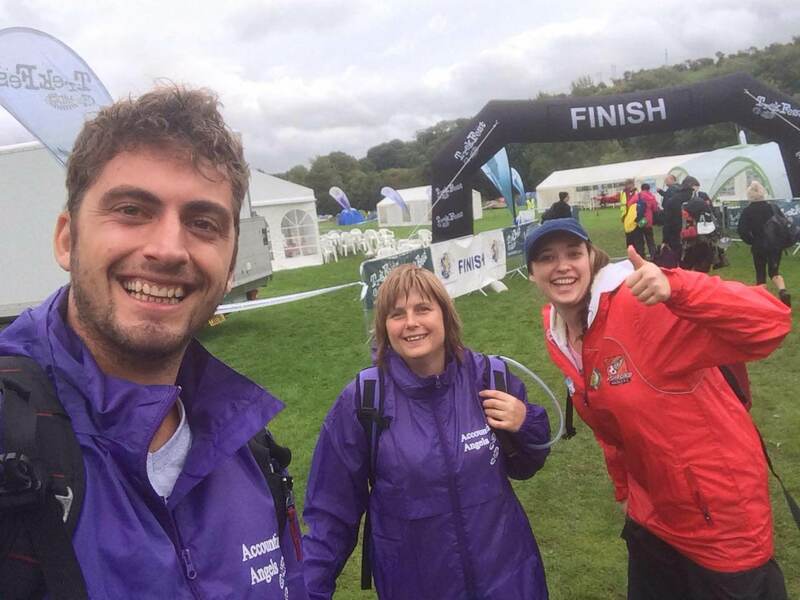 As a charity, fundraising is extremely important to us. We try to follow suit from the many young entrepreneurs we support in making our events as enterprising as possible. As well as fundraising we promote, market and advertise our services to raise awareness of business start up and the importance of young people across Kent. 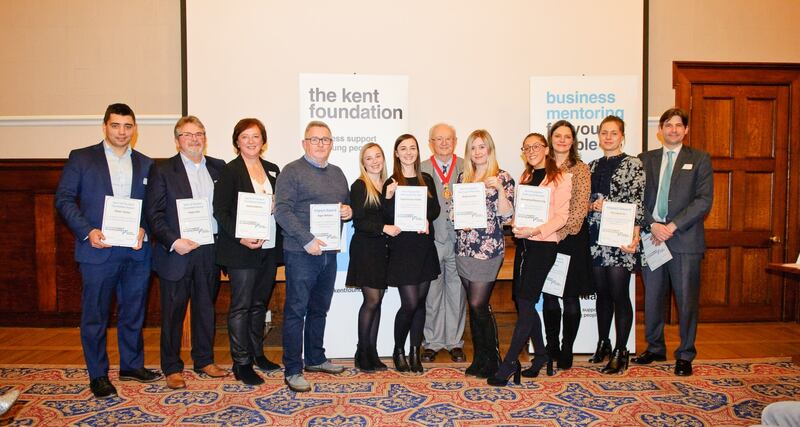 As a Kent charity we can provide real synergy for Kent business and networking groups that are looking for a local good cause to support. 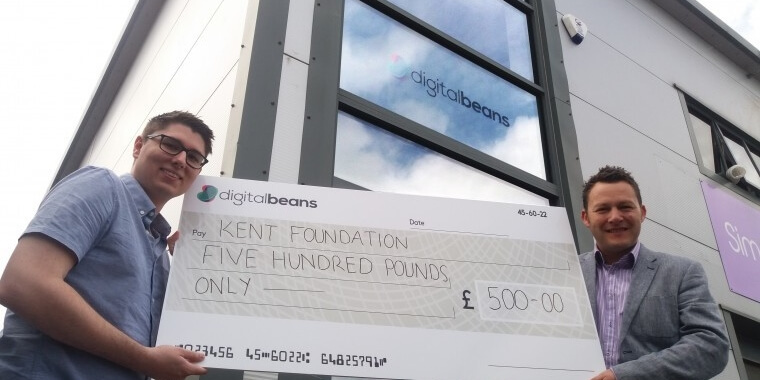 By sponsoring our Kent charity you will be making a real difference to Kent’s young people – Support the future of busines – today! Do you have spare time? Some skills you think may be useful to our work? Then why not share this and become a volunteer. 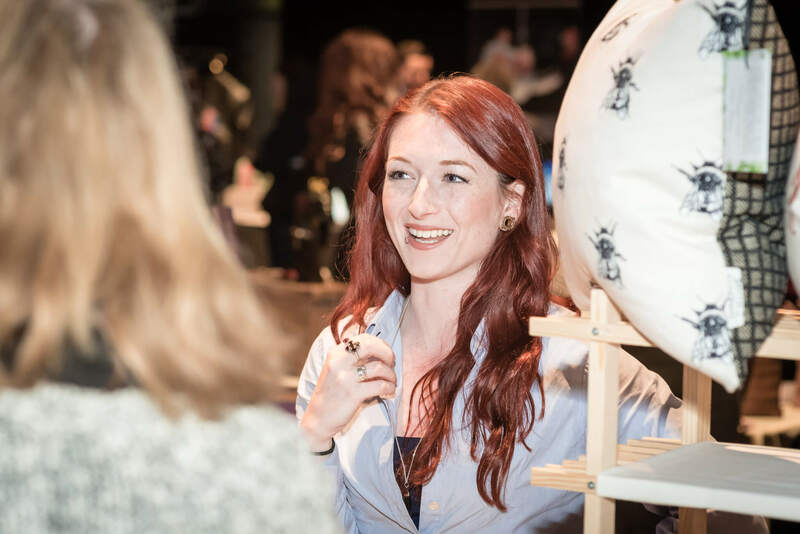 We have plenty of opportunities for you to become involved in our work and it gives you the chance to gain new skills, knowledge and experience.